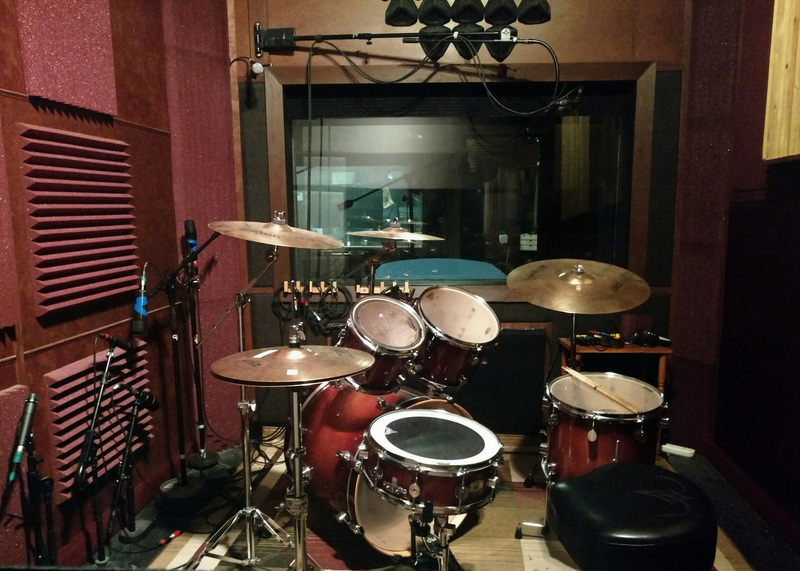 One Free Hour setup for Bands with Drums. $1200.00 for 12 hours Up to 4 songs mixed and mastered; maximumun time per song is 5 mins; total 20 minutes of audio. Mastering is in-house. Outside mastering is additional $50.00 per song. Try to book at least 1 week in advance of session. Less than a week may be available depending on a hit and miss availability. Same day booking is $65 per hour with a 5 hour minimum with $130.00 at start of session. No audio files will be released until all fees are paid. Cancellations must be 72 hours in advance. If payment is made by check, all audio will be held until the funds are cleared completely though our bank. Payment is due in advance or at the end of each session. Advanced bookings of more than one week require deposit.